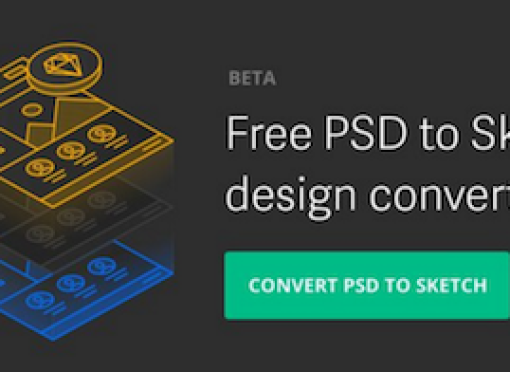 Issue #23: The Definitive Design Workflow and PSD to Sketch! 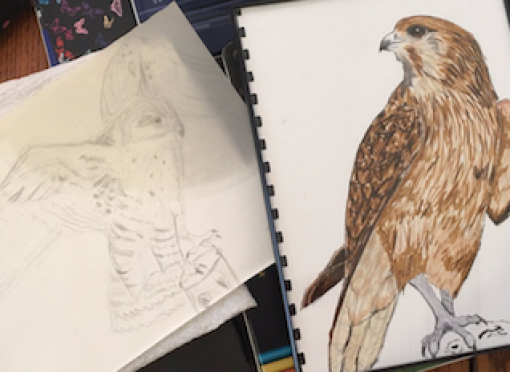 Michelle shares some tips on become a better artist, highlighting that a lot of her own growth came down to one small change that made a huge difference. When prototyping, Adam Amran believes in the power of using different tools together in a workflow that fits your needs – there’s no one perfect tool. 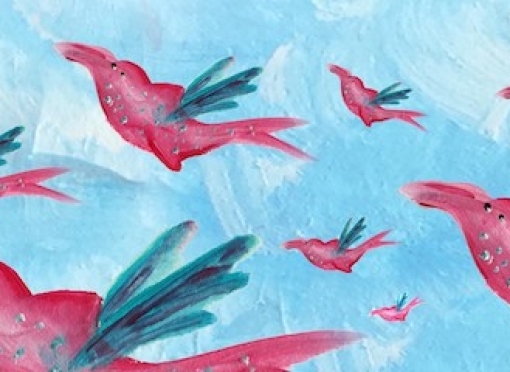 Vivienne Kay helps you understand how your impact as a designer fits into a larger system through her experience at Shopify. 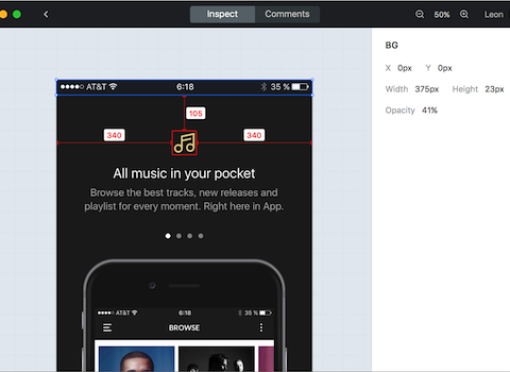 Raphaël Meguellati explains how he streamlined his design process with just a few nested symbols on Sketch. 1.  Abstract: A home for modern design teams. Words from Abstract’s cofounder, Josh Brewer, on the launch of the Abstract public beta. 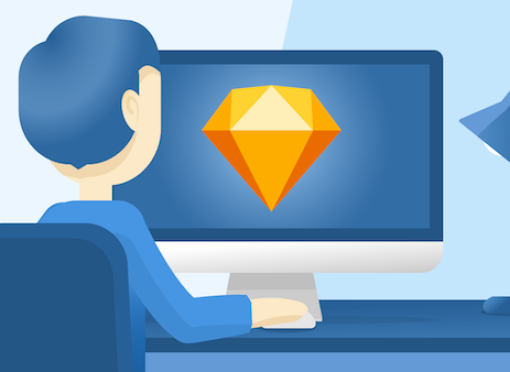 Switching from Photoshop to Sketch? 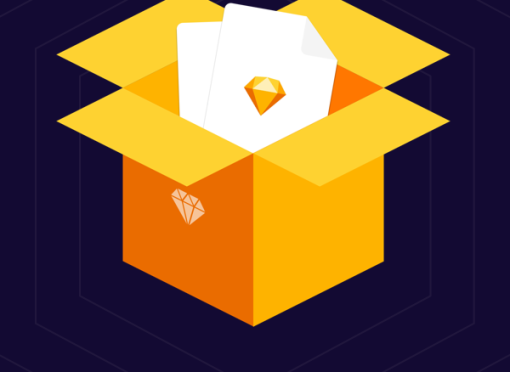 Avocode have launched their public beta for converting PSDs to Sketch files. An app for deleting hidden Sketch history files that can take a lot of space on your hard drive – by Sasha Prokhorenko and Yuriy Oparenko. 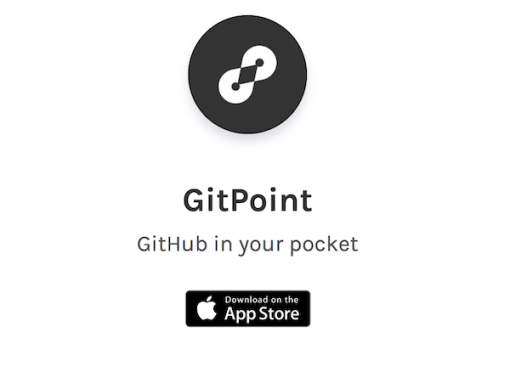 All the features of Github, but in your pocket – GitPoint is the most feature-rich unofficial GitHub iOS client that is 100% free. 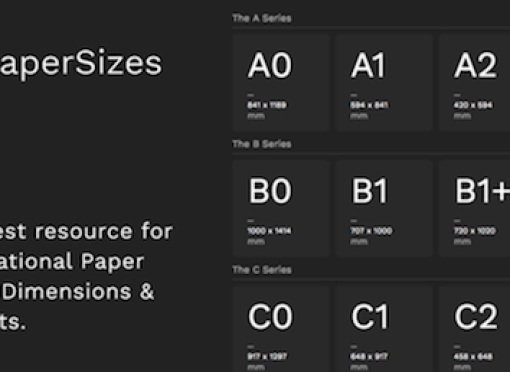 A simple, free resource for finding the international standards for paper sizes. 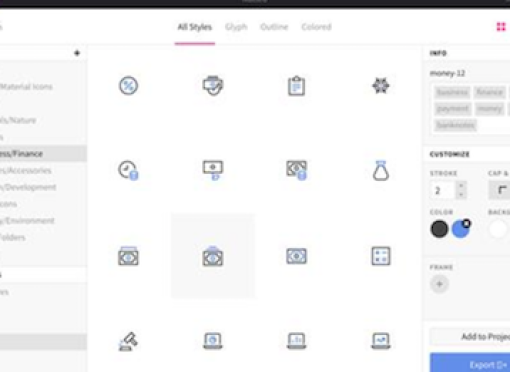 A beautiful library of 20729 icons, and a powerful app to collect, customise and export icons. 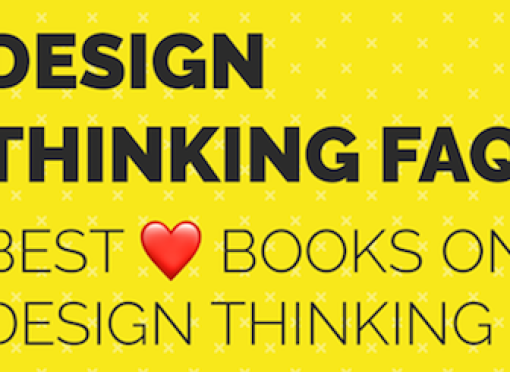 This is an awesome resource – it’s a selection of books for each stage of the design thinking process, put together by Tamas Lengyel. 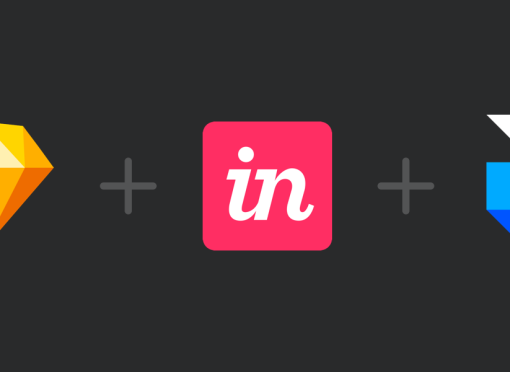 An app to enable designers to add notes and tasks to designs. 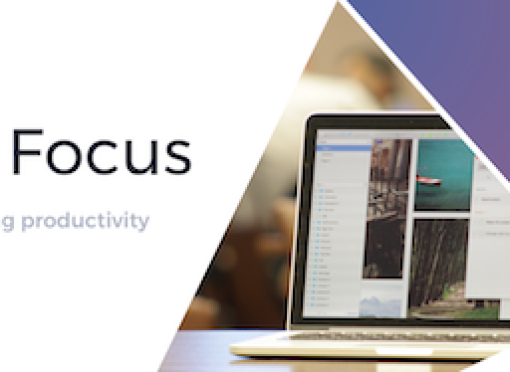 In this post, Kamil from Focus reflects on the last 12 months of their app. This is a really cool tool by Google for creating models in VR – no more mind tricks needed to create 3D objects on 2D surfaces. Our battle for the future of the Internet has begun. Join the battle and keep the Internet open.